DOETINCHEM, the Netherlands – It’s now perfectly clear. 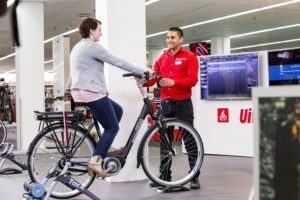 The growth in sales of electric bikes which in particular has taken place in the Netherlands and Germany is being followed-up in all European markets. And especially in the most important West European markets for bicycles. After France showed a remarkable e-bike sales growth in 2017, the same holds true for Italy and the UK. With that electric bikes are turning into a major Europe wide trend. Italy’s industry association ANCMA has presented its market statistics for 2017 while Bike Europe studied sales in the United Kingdom. 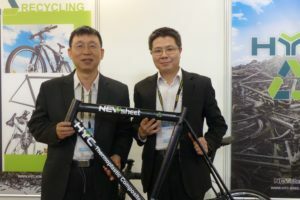 The result is that in both countries a strong growth in the sale of electric bicycles has taken place in the past year. 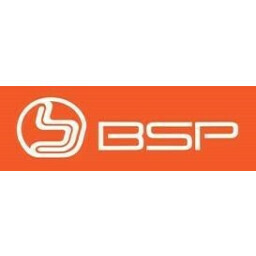 By the way, the increase is not as big as in France where sales, stimulated through a government subsidy on the purchasing price of an e-bike, recorded a 90% plus. But still, the e-bike markets of Italy and the UK scored double-digit growth figures. 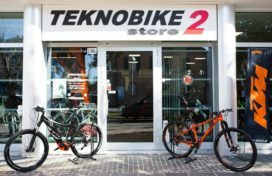 According to industry association ANCMA some 148,000 e-bikes were sold in Italy in 2017. This stands for a 19% increase on the sales total for a year earlier. 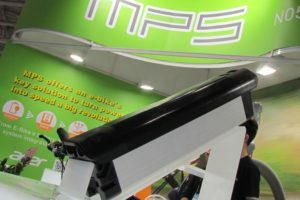 Like in Germany and Austria where earlier Market Reports on 2017 sales indicated that e-MTBs are an outright sales hit, also on Italy this e-bike category is, says ANCMA, “the undisputed market leading segment.” The big majority of the close to 150,000 e-bike sold in Italy in 2017 were e-MTBs making up 65% of all sales. 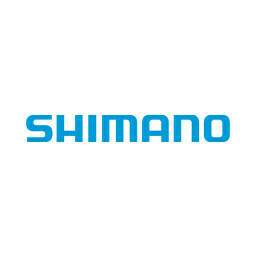 But it’s noted by ANCMA that the e-Road segment of the e-bike market could be heading for a fine future starting in 2018 as it brings the public the ability to climb the same mountains as professional racers do in the Giro d’Italia. As for the UK; over the past years the shining light of the bike industry here has undoubtedly been e-bikes. 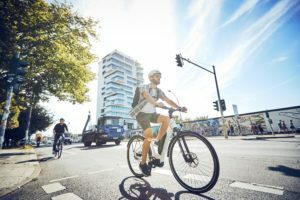 For tracking their market development the official government UK HMRC customs import figures for e-bikes have been largely recognised as not reliable in recent years. HMRC realized this and for 2017 introduced a more narrowly defined commodity code that more accurately reflects legal electric bikes. 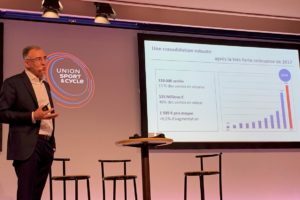 By the way this has been dealt with on a European-wide level with the introduction of new CN Codes for e-bikes as well as speed pedelecs per January 1, 2017. This means inflated figures for UK’s e-bike sales look to be a thing of the past. The HMRC figures of 2017 e-bike imports and arrivals of around 62,500 looks like good news for the industry. Industry guestimates for 2016 before the arrival of the new more accurate commodity code gave an upper figure of 50,000 e-bikes. So by combining the anecdotal with the actual evidence we can postulate a minimum year on year market growth of around 20% from 2016 to 2017. Going into the 2018-19 season of course the big question now is whether the UK will continue to be able to trade tariff-free with the EU and the effect a final decision on this might have on the UK bike trade.